Join us for our quarterly general meeting. 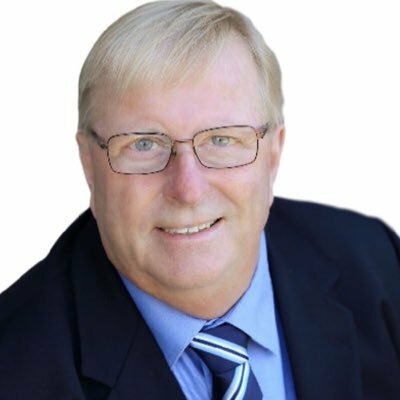 Our guest speaker will be Eric Foster, Vernon-Monashee MLA, who will speak about the recent provincial budget and other issues of importance to the province and our members. Also during the meeting, Chamber members will be asked to vote on a special resolution regarding changes to the Chamber's bylaws.